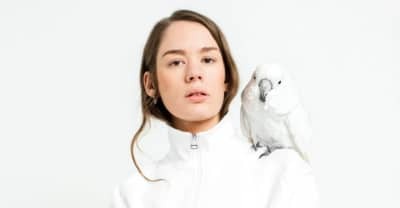 Anna Lotterud talks about her pop group’s new full-length and her recent Tyler, The Creator collaboration. A pre-Colbert performance for the ages. Their debut album is due September 8. “Oslo” is ice-cold, upbeat synth-pop that’s perfect for January, and it's out now on Different Recordings. 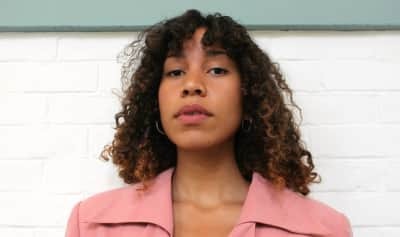 Profiles of Norwegian artists who draw from R&B, jazz, and electronic to add an unexpected twist to a Scandipop sound. 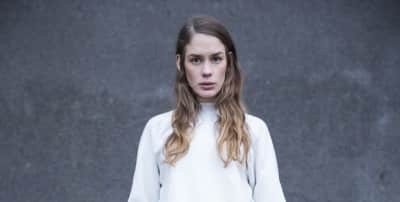 Norway-based synth-pop duo Anna of the North share a lovelorn video for new single "The Dreamer"